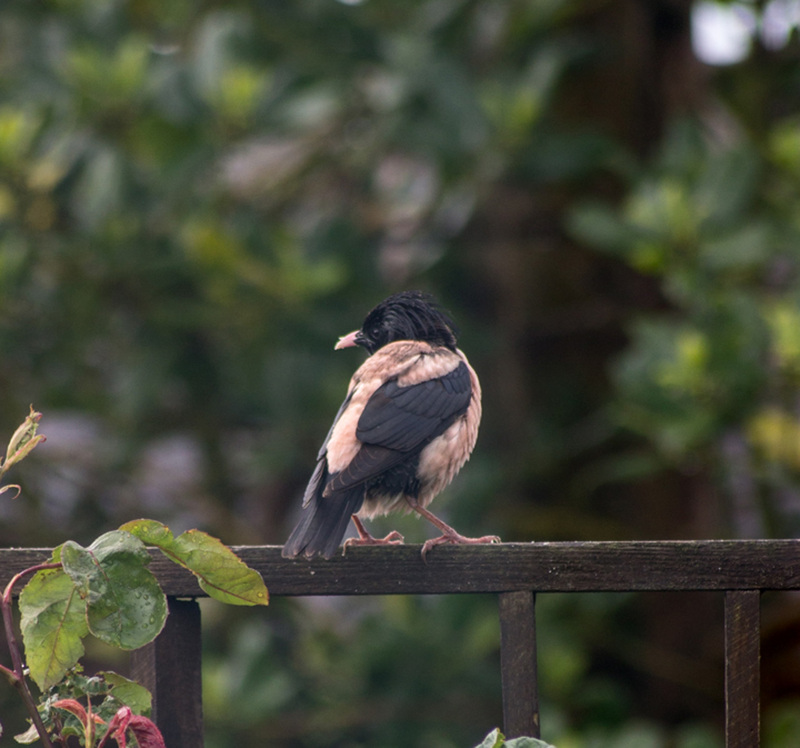 KINTYRE: a Lesser Whitethroat was heard singing (and was recorded), in hawthorn next to Cnoc Ban, 100 yds north of Southend church (Neil Hammatt). 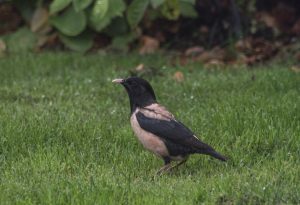 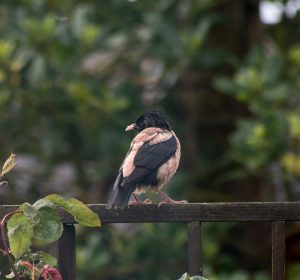 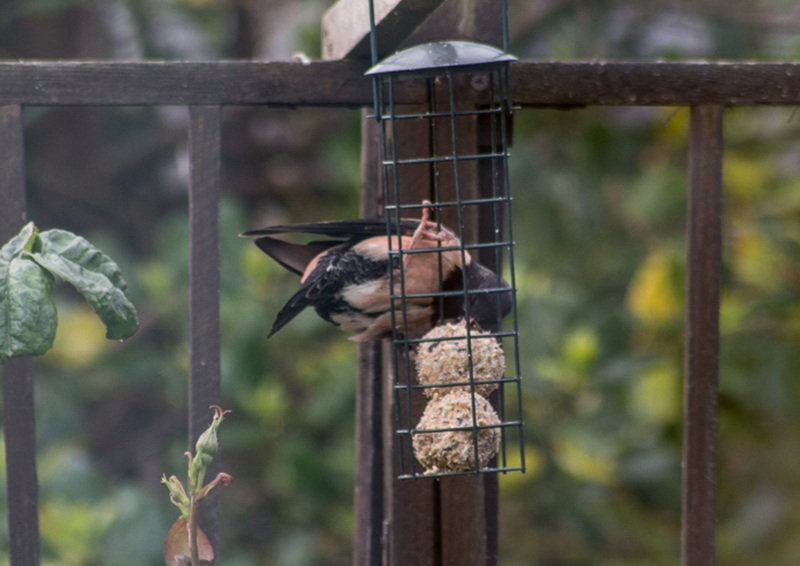 COWAL: the Rose-coloured Starling was seen again at Kirn, Holy Loch area on Tues 30 May with excellent photos taken by Lizzy Owen (per Alison Ireland). 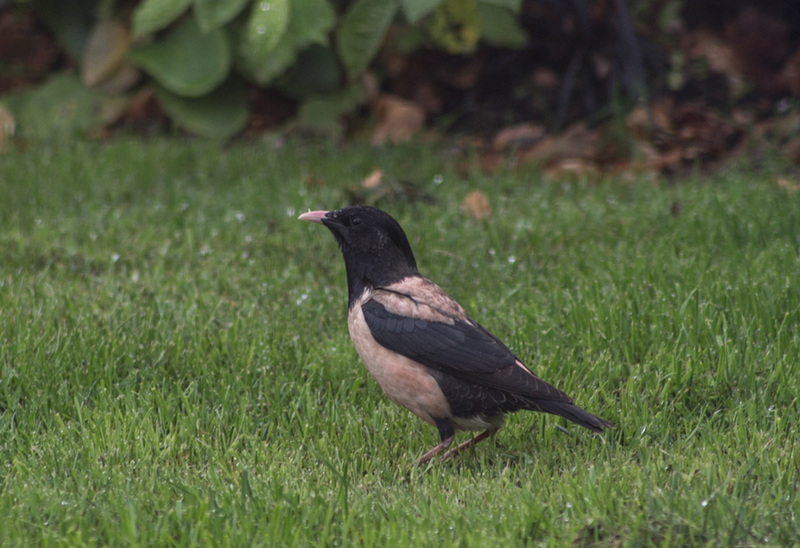 Rose-coloured Starling – Kirn, Cowal 30 May (Elizabeth Owen).